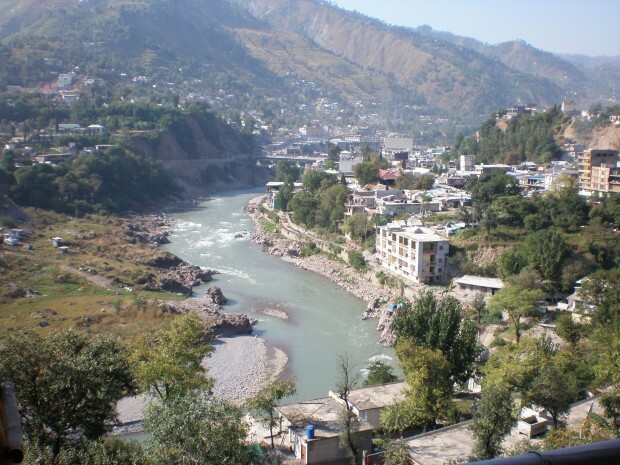 MUZAFFARABAD: A gunman shot dead a British national in Azad Kashmir, police said Tuesday, as authorities struggle to piece together a motive behind the murder. The shooting happened in Mirpur, 114 kilometres (71 miles) south of Muzaffarabad, the capital of Azad Jammu and Kashmir, late Monday night. “Jumma Khan, 70, was shot in chest from a short range by a gunman when he opened door of his house after it was knocked (on) late on Monday, killing him on the spot,” local police official Imran Qasim told AFP. He said Khan, who also holds a Pakistani passport, had come to Mirpur around four months ago and married Asia Bibi, 40, his third wife. Police have arrested the brother of Khan’s second wife, who lives in Britain, in connection with the shooting following a complaint filed by Bibi, Qasim confirmed. Qasim said Bibi believed that Khan’s second wife was involved in the murder. “We have registered a case and are investigating,” Qasim said, adding that Khan owns a large amount of property both in the UK and in Mirpur. “We will focus on this angle while investigating the murder,” he said.